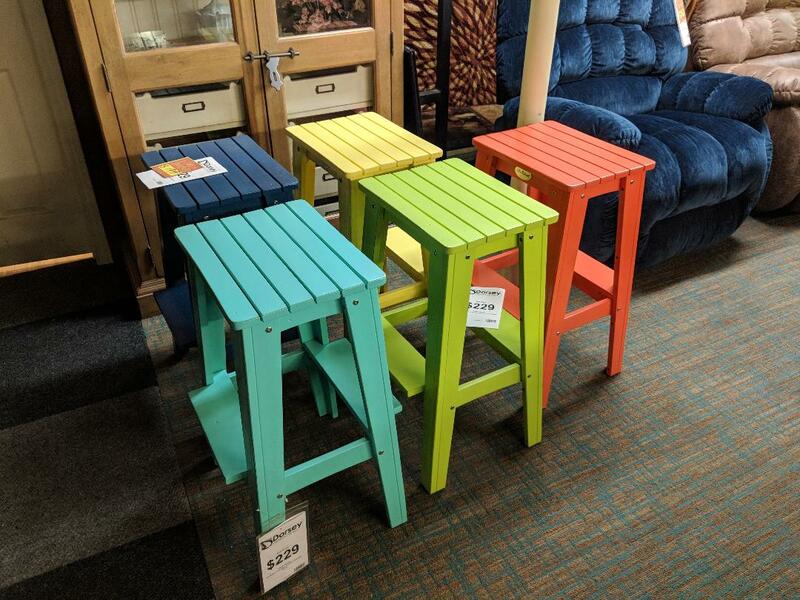 Fun Colored Beach Style 30″ Stool 50% OFF Clearance!!! Title: Fun Colored Beach Style 30″ Stool 50% OFF Clearance!!! More than 50% off! These are a fun accent piece for a beachy room or covered porch area. Multiple colors to choose from! When they are gone they’re gone.